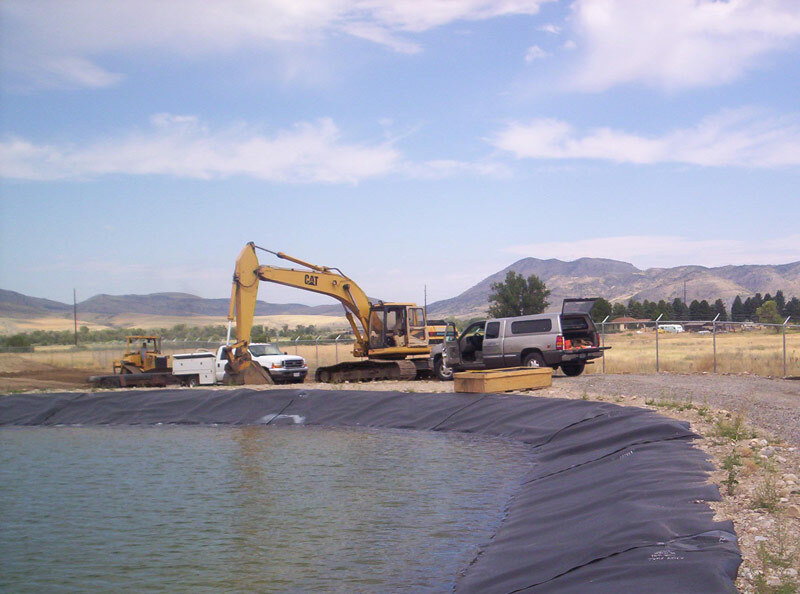 Having worked with the Willow Creek Sewer District early on our firm was responsible for the design and installation of a centralized sewer collection system for a community or individual septic tanks and private water wells. 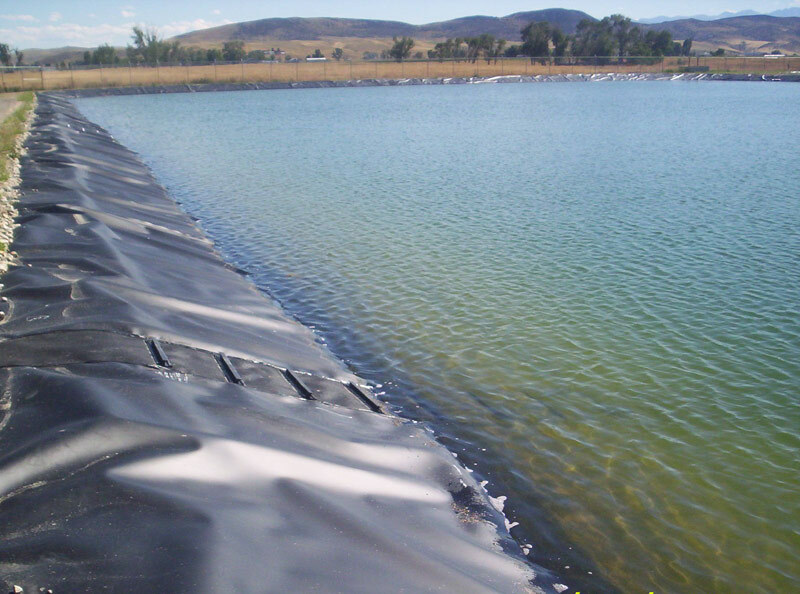 The earlier project included a mechanical package treatment plant that eventually reached its life span and needed replacement. This latest project included completing a â€œfacility planâ€ study to determine the best available treatment. After completing the facility plan, a lagoon system was selected. Several sites were evaluated and value engineering cost estimates were developed for the various sites. 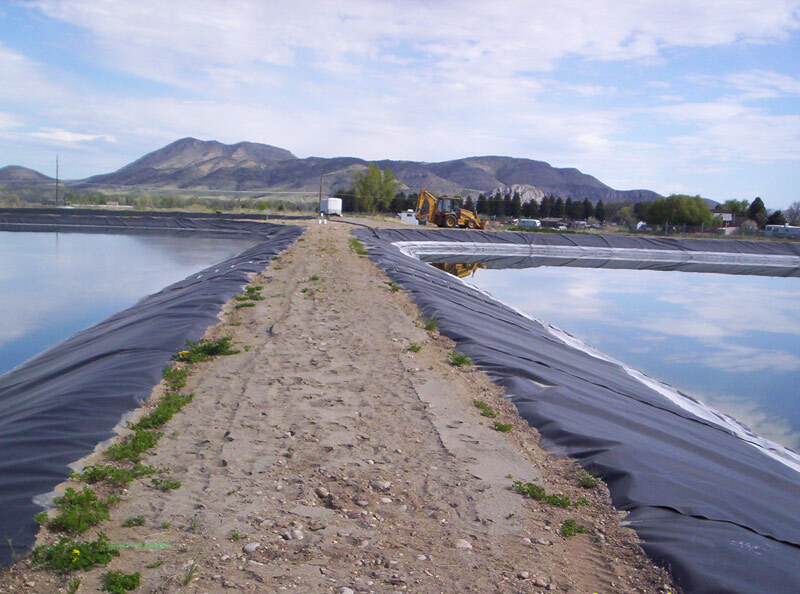 Once the most cost effective site was selected, a suitable load for the lagoon system was determined and design was completed and submitted to the State of Montana Department of Environmental Quality (MDEQ) for review and approval. Construction included lined lagoon cells, pumping station, flow meters and UV disinfection. Revision to the old lift station and abandonment of the existing package plant were also accomplished.